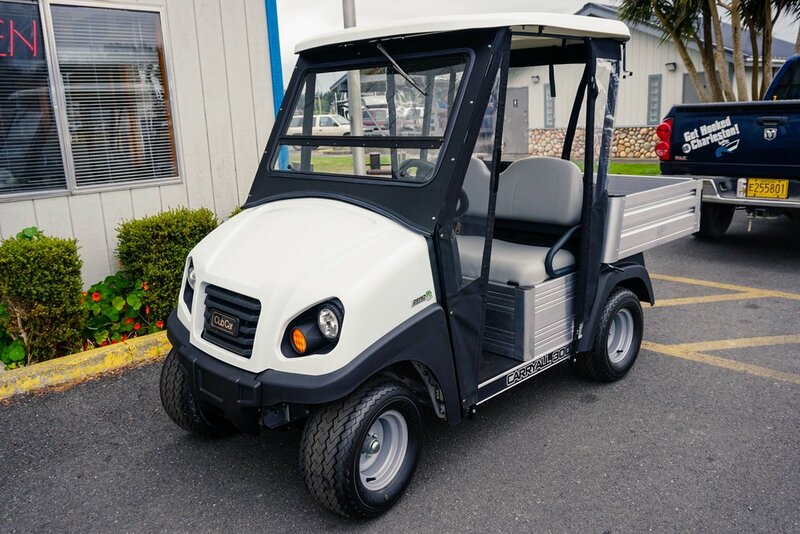 The Charleston Marina Complex received two new electric carts to facilitate with daily marina and shipyard maintenance tasks. These carts run on 100% electricity and are rechargeable. The maintenance crew worked on installing head lights and turning signals on the carts so it is more visible to other marina users. The purpose of the electric carts is to provide a more efficient and environmentally friendly way of transportation in the Charleston Marina while still being able to conduct daily maintenance tasks. 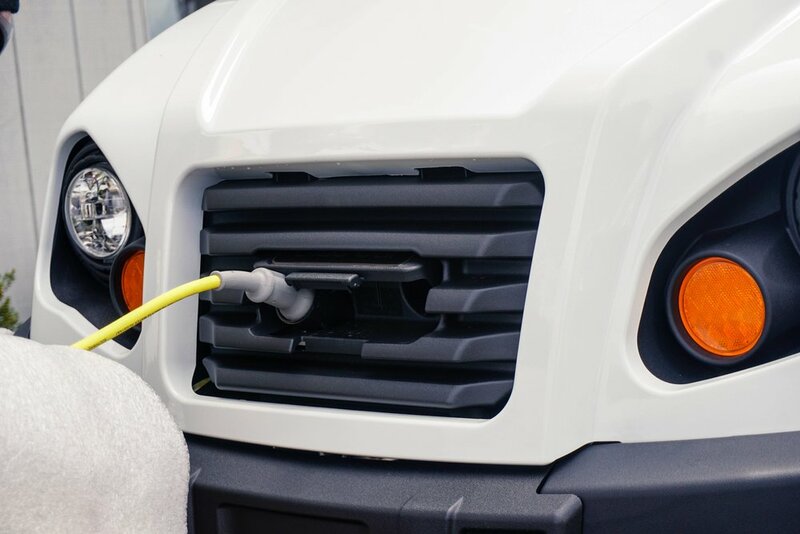 As most of the transportation options for maintenance staff are trucks, being able to use the electric marina carts will improve the overall air quality and efficiency.